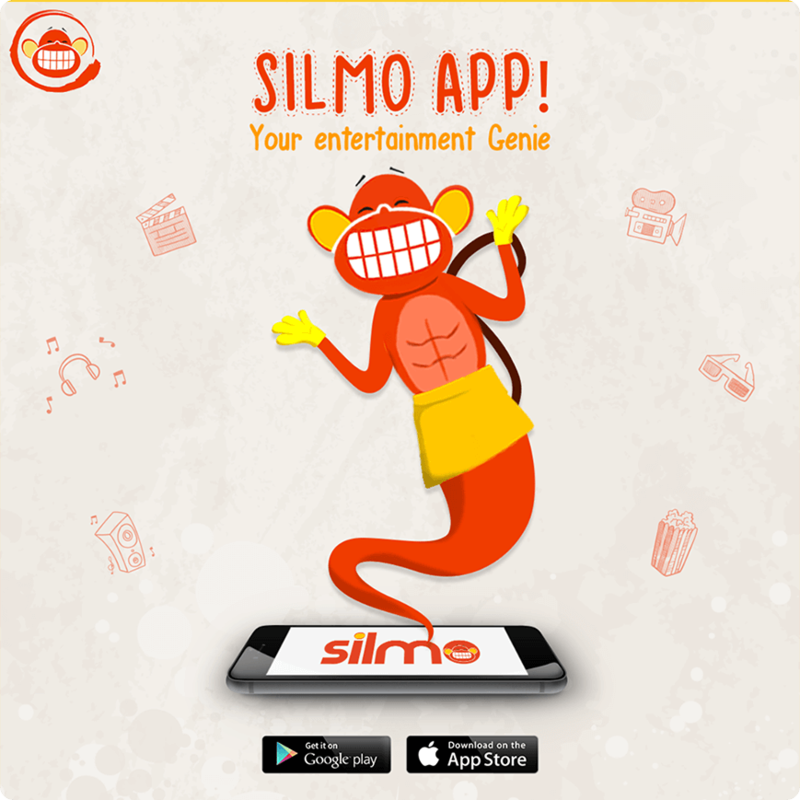 SilMo App is the ultimate free app for South Indian entertainment. From Hollywood to Tollywood, the app has the latest movies, original series, short films, teasers and trailers and news and updates all available for free. 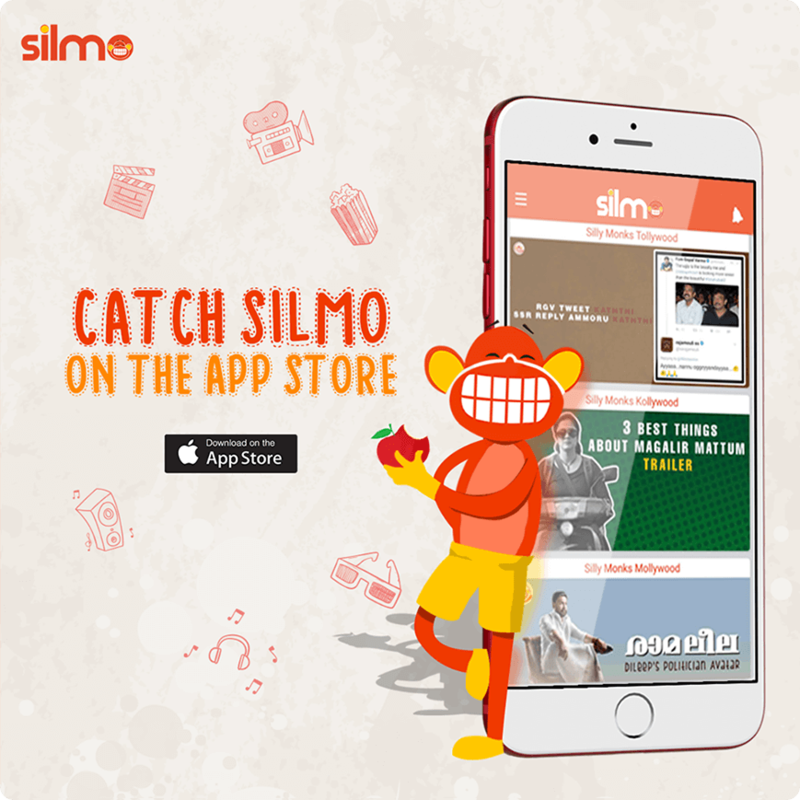 We came on board when the SilMo team needed an agency that had experience with app launches and driving installs. Since the app was completely new, we began the process by checking hygiene and building their social media handles from scratch. 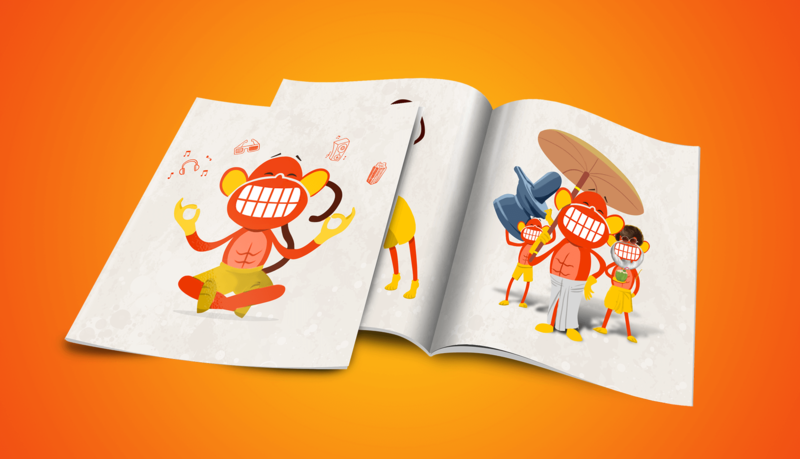 All effort was made to create a brand for the app for easy recognition and recall. 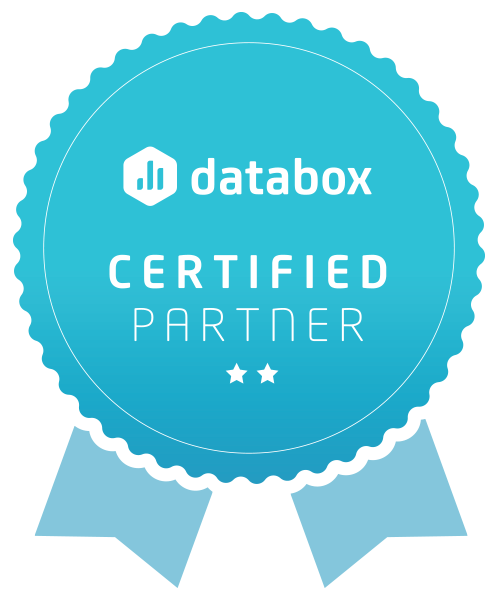 We also focused on running ads spanning Google, Facebook, Twitter, Instagram, and App Store to drive more installs. 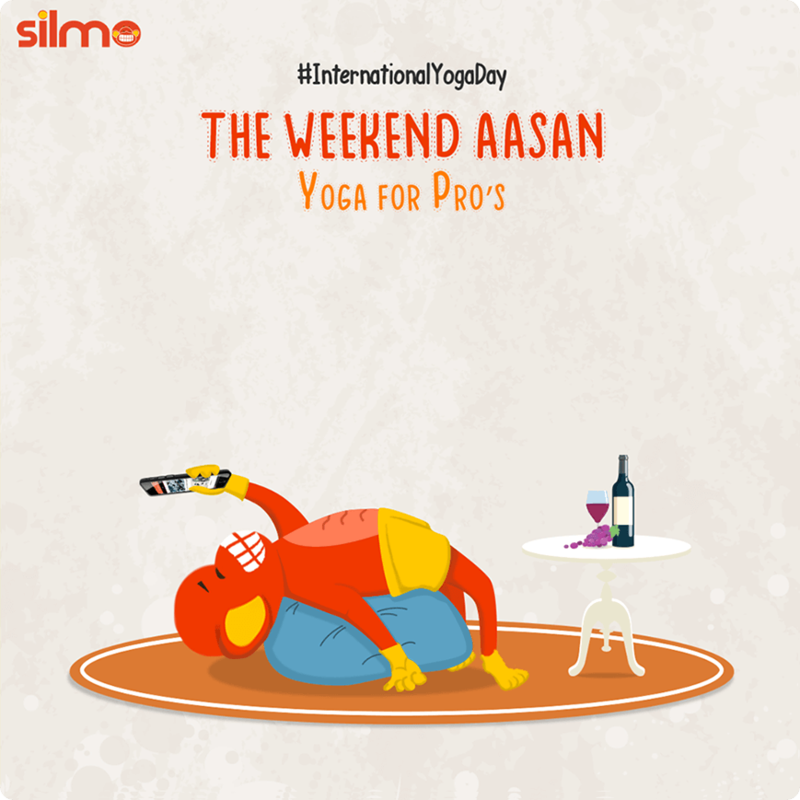 ASO is an on-going activity along with social media to drive awareness and increase organic searches of the brand.